Home / Film / Beyond Off-Grid Online film access. Online access to view the film. You will be given an access website to view the movie. Beyond Off Grid is a documentary film and media project that explores why we should strive to reduce our dependence on the modern economy and control grid, and how this can be accomplished. The modern consumer economy and associated way of living, with all of its conveniences and comforts, is not resilient to calamity, and often distracts from true spiritual blessings. True freedom is found by seeking the old paths of productive households and local community interdependence. 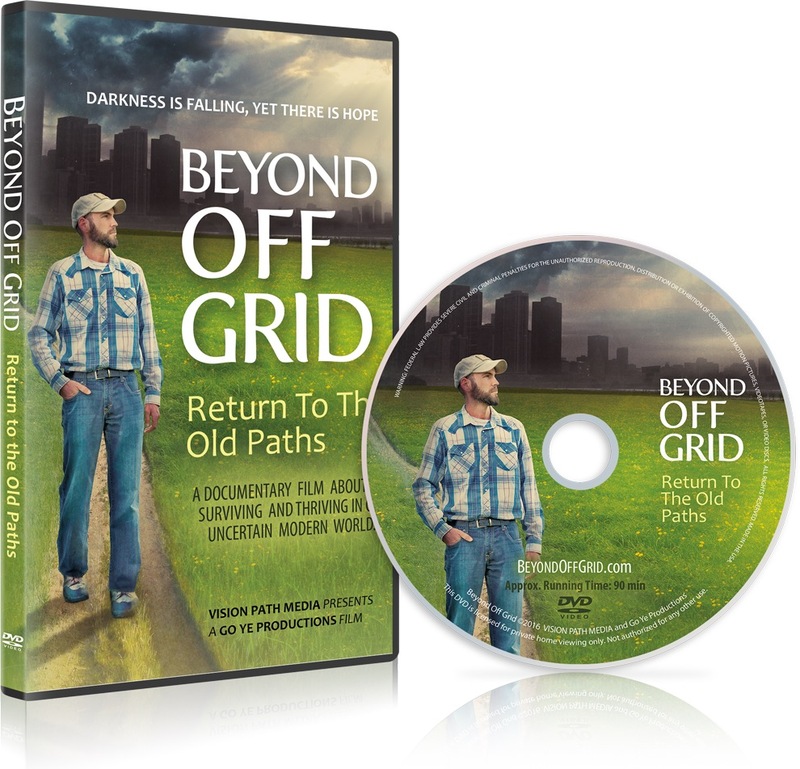 Beyond Off Grid is a documentary film and media project that explores why we should strive to reduce our dependence on the modern economy and control grid, and how this can be accomplished. The modern consumer economy and associated way of living, with all of its conveniences and comforts, is not resilient to calamity, and often distracts from true spiritual blessings. True freedom is found by seeking the old paths of productive households and local community interdependence.